If you would like to be on the map, you may register here but please note that we can't include item descriptions or details so please make sure you have good signage at your location for the bargin hunters! You may wish to register for your personal location or for your neighborhood. However, only one location will be listed for a neighborhood, and local signage is up to the indiviuals to display within that neighborhood. $5 to be listed on the map. If you are in an outlying area, we will provide your address but won't be able to include a pinpoint for you. 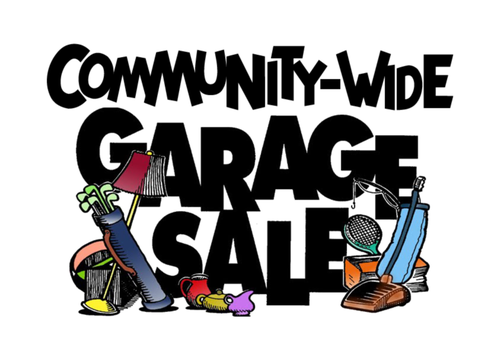 All garage sales need to be in the greater Ferndale area.